Scrambled, fried, or whipped into beer? 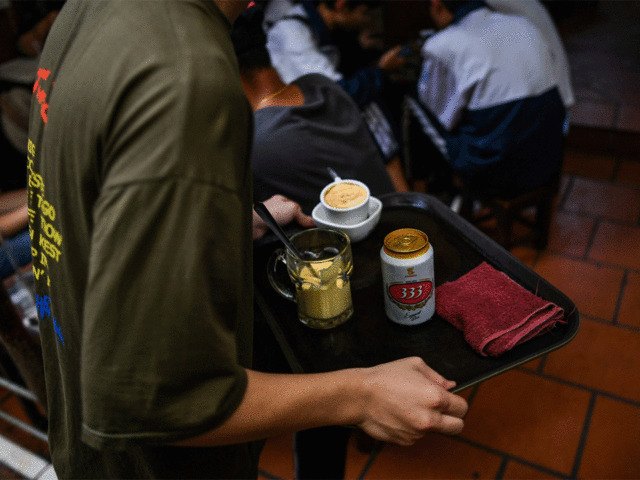 It might not be the most conventional way to serve eggs, but a decades-old Hanoi cafe is delighting drinkers with a frothy beer cocktail that has no place on a breakfast menu. 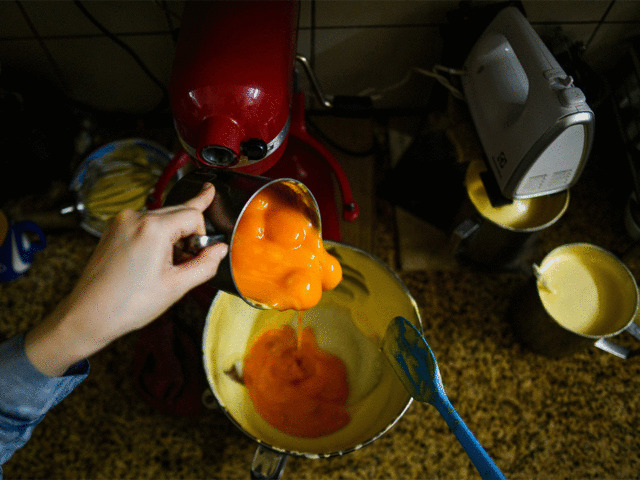 “I made egg beer just for myself. 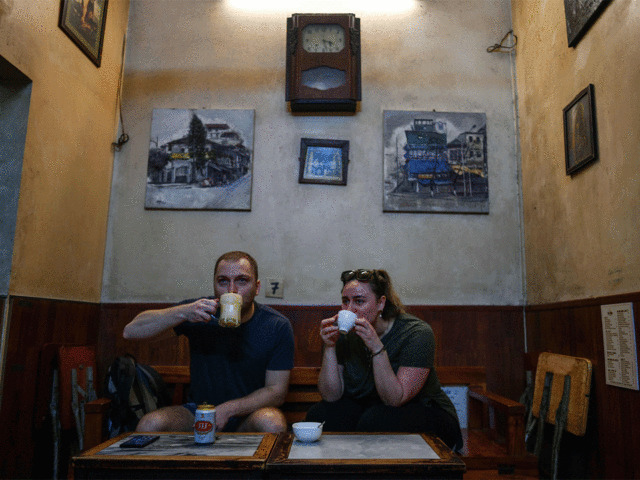 I thought it was good, so I decided to give it a try to see if anyone agreed,” he told media in his packed terracotta-tiled cafe. 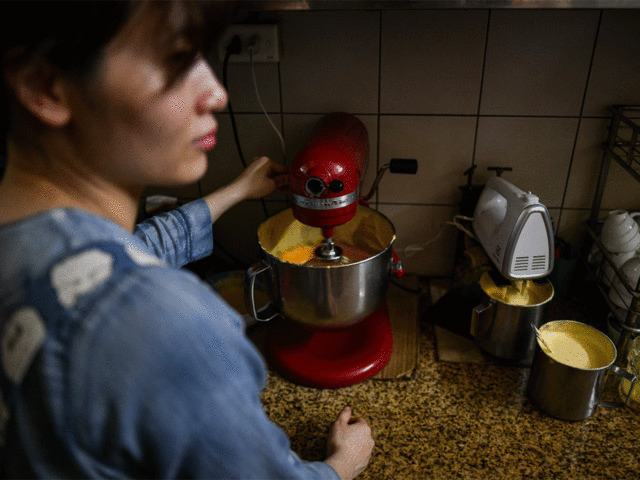 Hoa claims it was his father who came up with the recipe in 1946 as an affordable alternative to the cappuccinos sipped by French colonial occupiers, who made them with cow’s milk – a luxury ingredient for most Vietnamese under French rule. 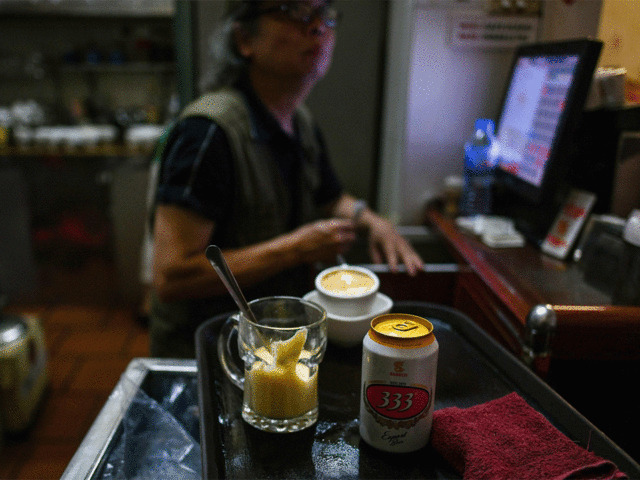 Though many of Hoa’s customers have never heard of egg beer, he said he has won most over – especially those from beer-guzzling Germany and sells up to 20 mugs a day. But he’s hoping to sway them – even beauty-conscious drinkers: “This is very good for your skin, bright skin,” Hoa said with a smile. Next Story → Go vegan for a greener planet!